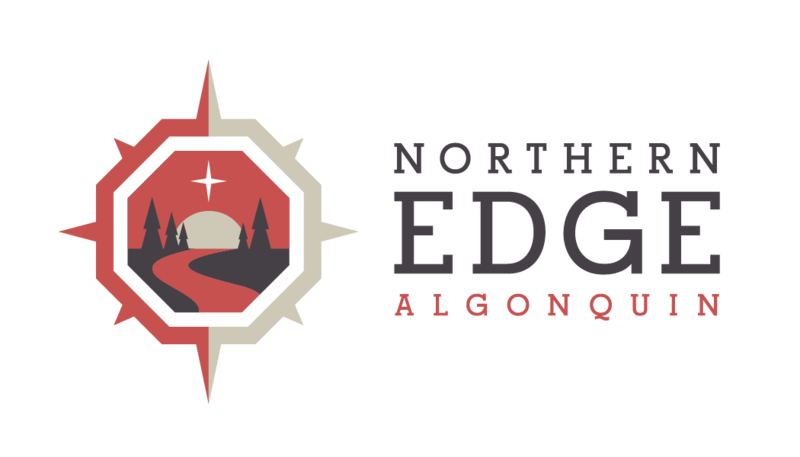 Lyanne first came to the Edge as a guest in February 2017, and through many subsequent visits her connection with the Edge grew and she began to host retreats with us. She’s been in the kitchen and helped out with some other roles on-site, so Lyanne definitely knows her way about! Lyanne also currently works at the Edge part-time helping us with a strategic development project. Lyanne feels most alive when she is in nature.